This week I am the guest curator for the @everydayeverywhere Instagram feed. Please follow along from today till October 30, 2016. Guest curating is a fun and daunting task, i must choose my favorite images from among the Everyday Projects feeds and all of the #everyday hashtags. Hard to choose one per day. But, I have created a visual limitation for my curation, each image I post has to have a hint of yellow in itand make me happy . 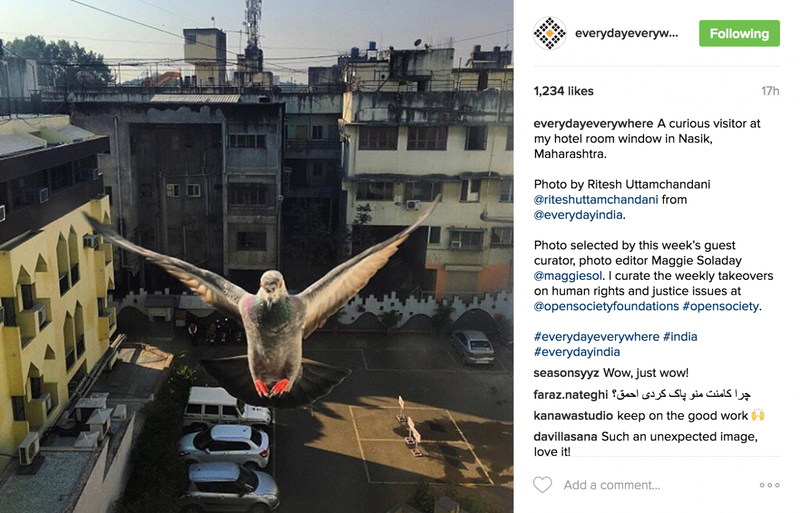 There is still plenty of time to tag your work on Instagram with the #everydayeverywhere hashtag.